To the delight of millions of fans across the world, Game of Thrones will return to HBO for its final season this Sunday, April 15. The show has arguably transformed the world of entertainment, setting a new bar for television, and this season will be the last time viewers get to immerse themselves in a world that so many have come to love. 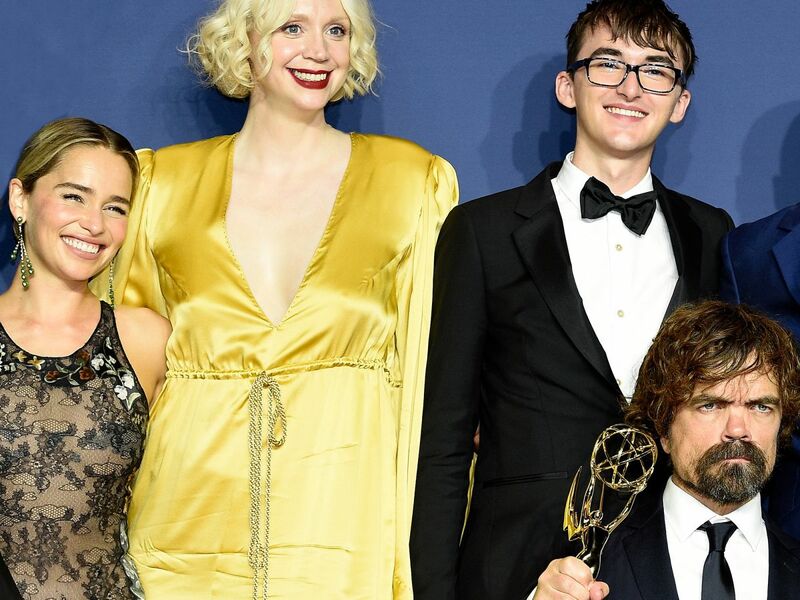 Discussions of pay inequity have recently circled around the internet, but the transparency and surprising equity between GoT 's primary characters is impressive, especially given the significant pay gaps between some women and men in Hollywood. When it comes to the primary stars, they are all making a good amount per episode. When Emilia Clarke was first cast as Daenerys Targaryen in Game of Thrones, she signed a contract alongside other core actors for a nominal rate. Of course, at the time, no one (not even the show's producers) could have known that the show was going to be such a big hit. In 2014, Emilia was able to renegotiate her contract for seasons five and six, bringing her to a $300,000 salary per episode. Before season seven began, she renegotiated once again for $500,000 per episode. Given that there were 33 episodes between seasons five and eight, Emilia has made millions of dollars each season. And in addition to her acting work, she has done advertising campaigns with brands like Dior, Dolce & Gabbana, and more. All told, recent reports place Emilia's net worth at $13 million. Like Emilia, Kit Harington became an internationally recognized actor after being cast in Game of Thrones. In addition to his role as Jon Snow, Kit now has a few feature films under his belt, including Pompeii and How to Train Your Dragon 2. 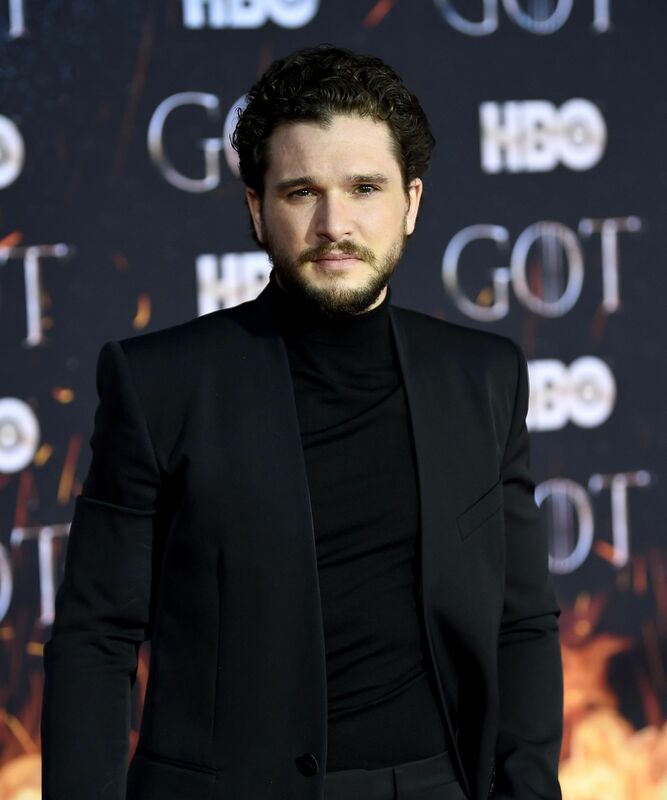 In 2014, along with other primary actors in the series, Kit was able to renegotiate his salary to $500,000 per episode, and made it onto Variety’ s list of top-paid dramatic television actors. Overall, Kit’s net worth is estimated at $12 million. Sophie Turner rose to fame for her portrayal of Sansa Stark, which coincidentally was her first professional acting job. Sophie currently makes $175,000 an episode, which is less than half as much as other co-stars who are making $500,000. But she has spoken about the fact that she doesn't mind, given that the scope of other stars' work and storylines is different. Considering her career is still relatively new, Sophie boasts a pretty impressive net worth. Taking into account her acting work as well as modeling and other sponsorship jobs, Sophie is doing pretty well for herself at such a young age. Sophie's estimated net worth as of 2018 is $6 million. Perhaps the most fiery GoT character is Arya Stark, portrayed by actress Maisie Williams. Like Sophie Turner, who plays her sister on the show, Maisie was new to the acting world when she landed her role. And like Sophie, Maisie currently makes $175,000 an episode, meaning that she too is paid less than some of the other actors. Unlike Sophie, however, Maisie hasn't provided much comment as to how she feels about this discrepancy. According to recent reports, Maisie's net worth is estimated to be around $6 million. Lena was already an established actor when she landed the role of Cersei Lannister on GoT, appearing in films including The Purge and 300. Even so, following a divorce from her ex-husband, Lena was having significant financial trouble as recently as 2013. Reportedly, she was barely scraping by financially and petitioned for money from a tax return to provide for herself and her then two-year-old son. Today, her financial situation looks much different. Lena was one of the primary cast members able to renegotiate payment for the more recent Game of Thrones seasons, and along with a few of her co-stars, she is being paid $500,000 an episode. Today, Lena is reportedly worth $9 million. 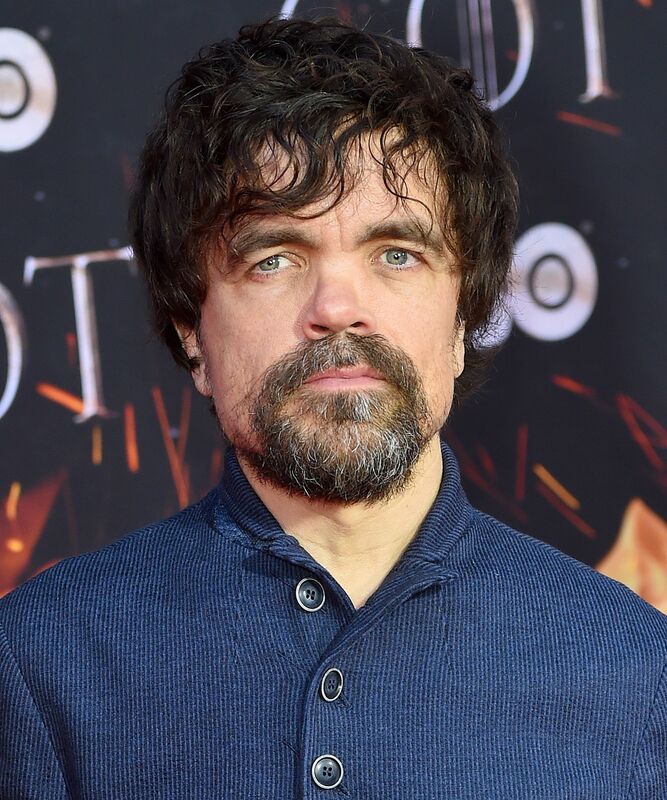 Peter Dinklage, also known as Tyrion Lannister, was a well-established actor before joining the Game of Thrones universe in 2010. His film credits include Elf, X-Men, and The Chronicles of Narnia. Peter's portrayal of Tyrion has been widely acclaimed, and he has won three Primetime Emmys for the role so far. According to Variety, Peter is among the cast members making $500,000 an episode, alongside Emilia Clarke, Nikolaj Coster-Waldau, Kit Harington, and Lena Headey. Peter's net worth is estimated at $15 million. 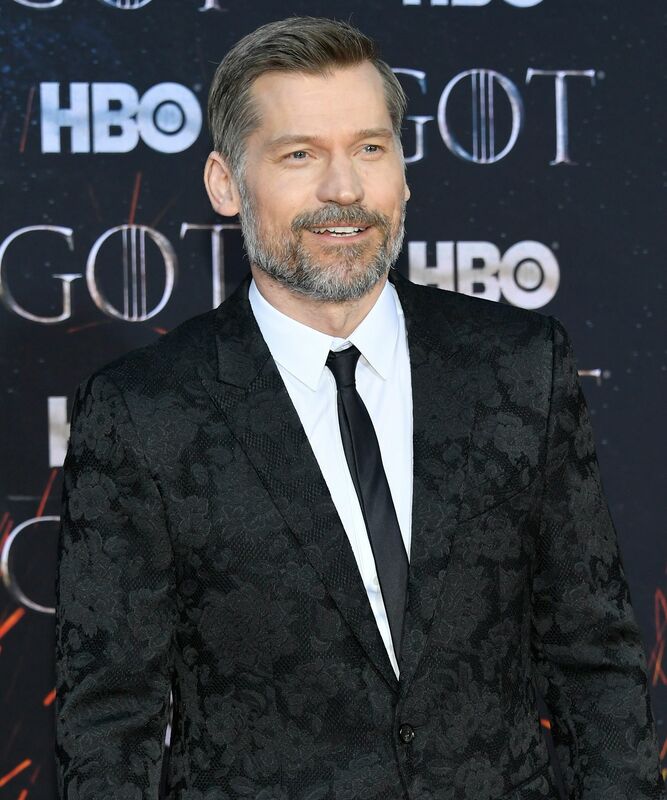 Nikolaj Coster-Waldau is the Danish actor who portrays Jaime Lannister in Game of Thrones. His U.S. debut film role was in the war film Black Hawk Down in 2001, putting him on the radar in North America. But he's not only an actor — Nikolaj also has worked as a producer and a screenwriter. Nikolaj is one of the Game of Thrones actors making $500,000 an episode. Today, he is reportedly worth $16 million.